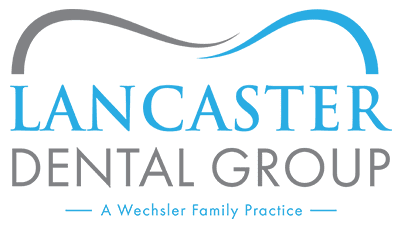 Dr. Phil has been working with Lancaster Dental Group since 2002. He is a graduate of USC School of Dentistry and enjoys working in a family-style practice. Dr. Phil has an amazing bedside manner and takes his patients trust very seriously. 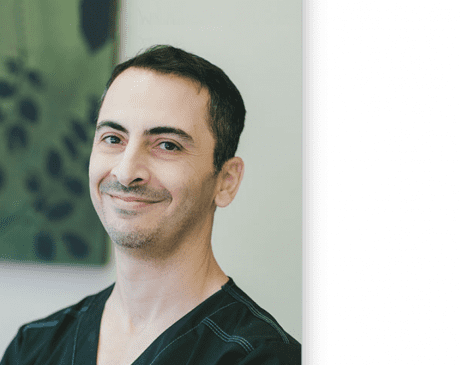 When working with patients he doesn’t just “fix teeth,” he is quick to come up with a plan to address their main concerns and any underlying problems causing their dental issues. Outside of dentistry, Dr. Phil enjoys making furniture and woodworking using old hand tools. He finds that using power free tools brings him peace and relaxation, yet offers a challenge in a creative way. Dr. Phil is a family man and is fortunate to have a wonderful wife and son. We accept all unions, private insurances, and the Veterans Association. No HMO accepted. If you have any further questions, please contact the office.